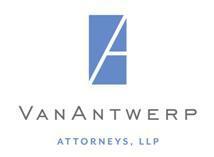 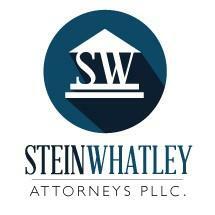 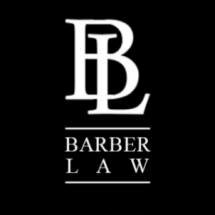 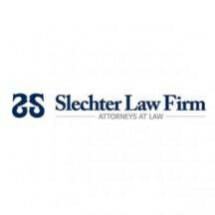 Experienced and respected products liability attorneys. 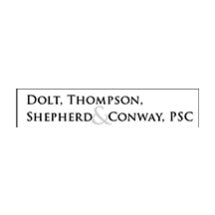 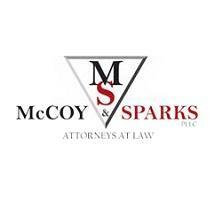 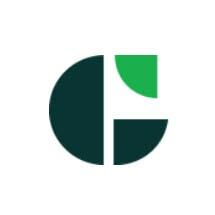 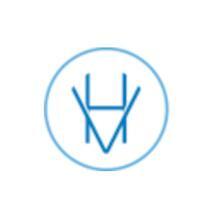 A Kentucky Based Law Firm Offering Experienced Representation For Defective and Dangerous Products. 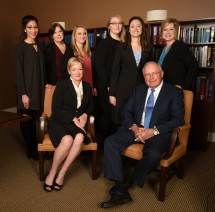 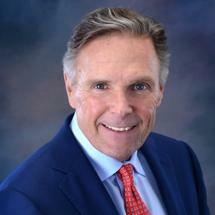 Morris & Player PLLC have over 50 years of Combined Medical Malpractice and Personal Injury experience. 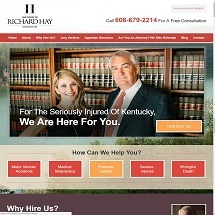 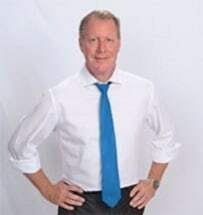 Need an attorney in Radcliff, Kentucky? 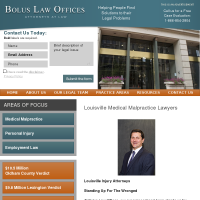 Use the contact form on the profiles to connect with a Radcliff, Kentucky attorney for legal advice.